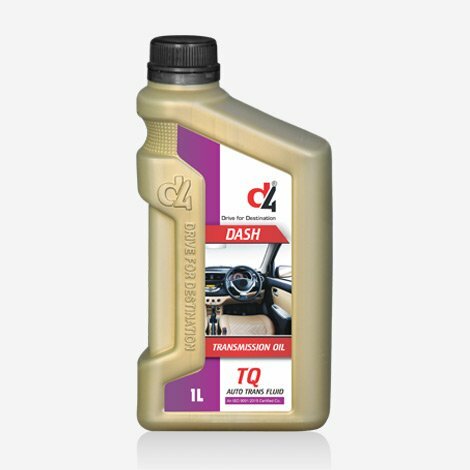 D4 DASH Auto Transmission Fluid is formulated to high specification additives. 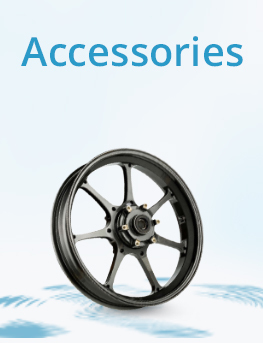 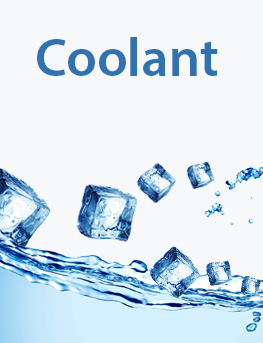 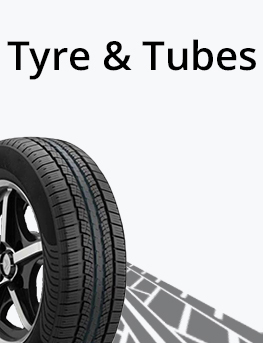 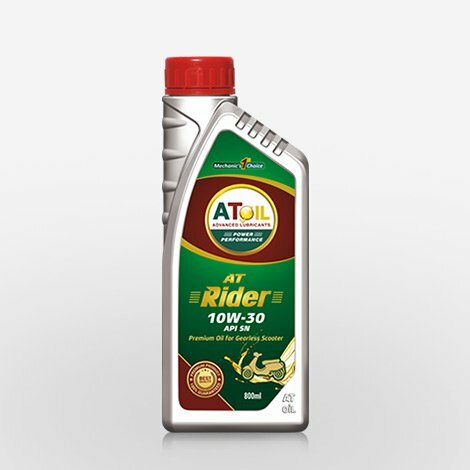 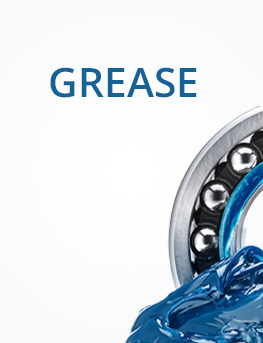 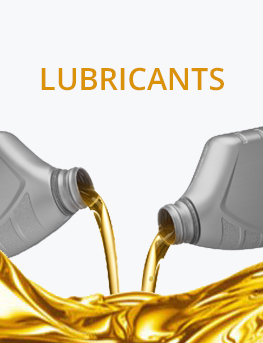 This fluid imparts anti oxidation, anti wear, anti-corrosion & friction characteristics. 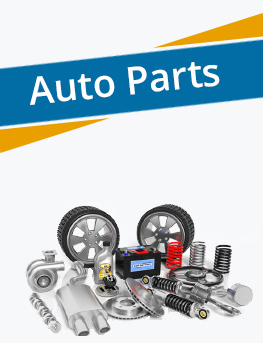 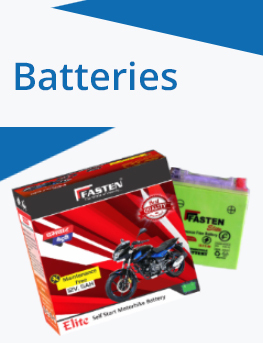 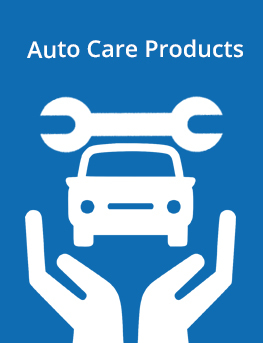 Recommended for automatic transmissions and power steering units of automobiles and machines.